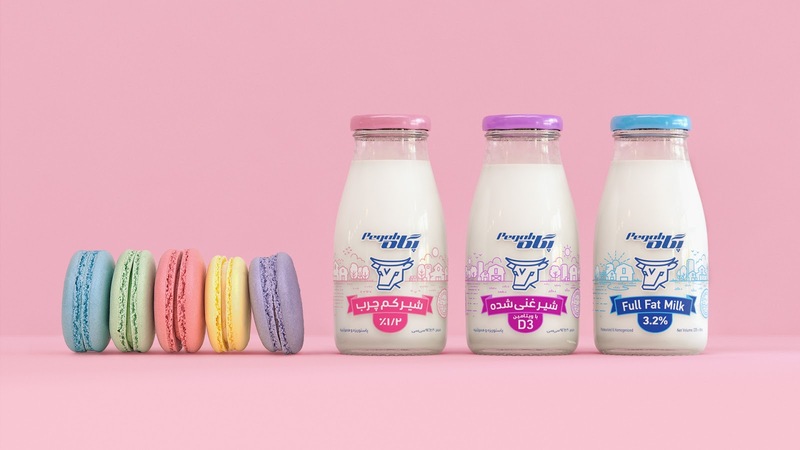 Pasteurized bottled milk has been one of the prominent products of Iran Dairy Co. for past 60 years. Due to its distinction & background, has a special place in the culture and lifestyle of Iranians. 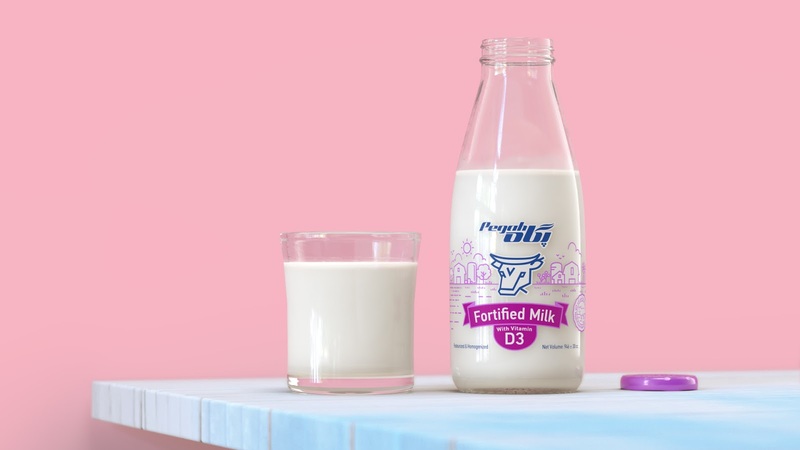 The product made a special place in the collective unconscious of past 3 generation and it always has been there during their bitter and sweet memories. 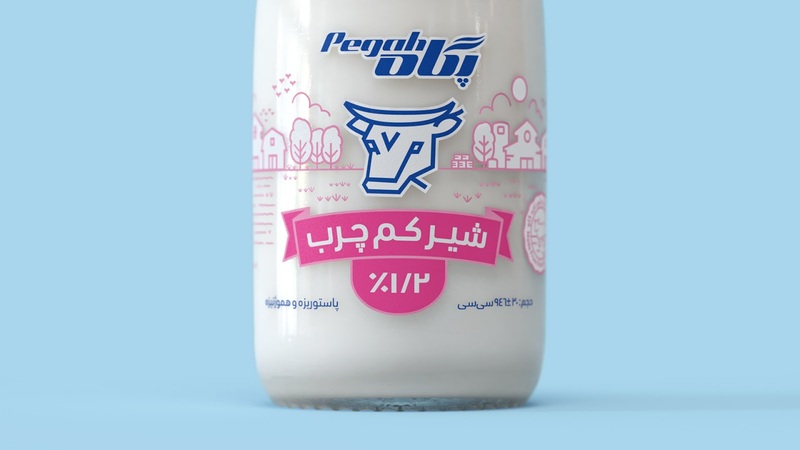 most Iranians have memories of long rows, in front of local markets to get 2 bottles of milk every day, During the Iranian Revolution or 8 years of Iran-Iraq war. 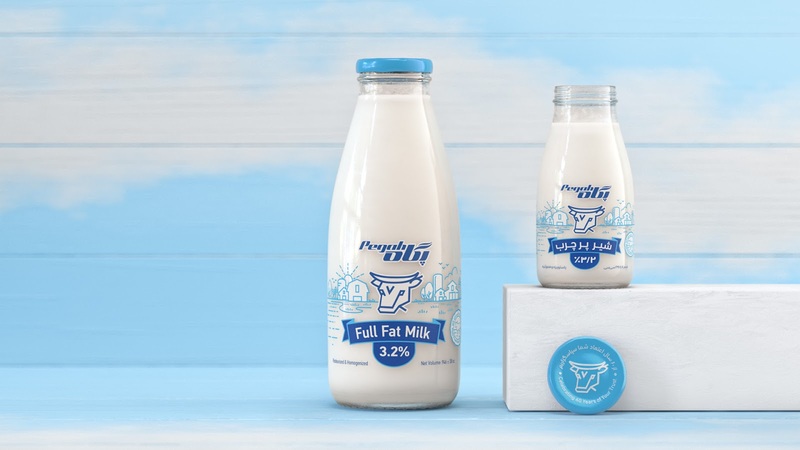 after the brand renaming, this asset has lost its relevance to its history, where its competitors tried to own this heritage. 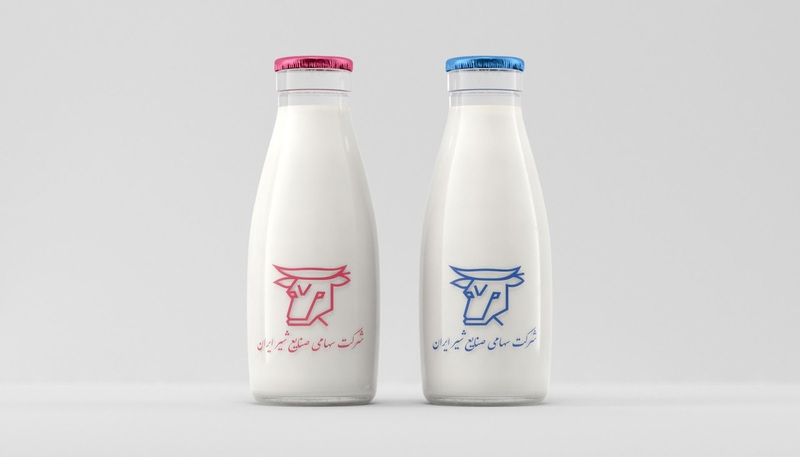 With the purpose of connecting its heritage with current brand mood, now after 60 years, Iran Dairy co. (Pegah) Re-established the production process to produce the old bottle for a short period of time that will be replaced with the new design which is in line with the new brand's identity.